This BMW 1200 R Ninety is a custom design bike belonging to the first ten Bonesheart Specials Edition of 2017. With influences from the latest market trends, this bike represents Bonesheart’s future ambitions. 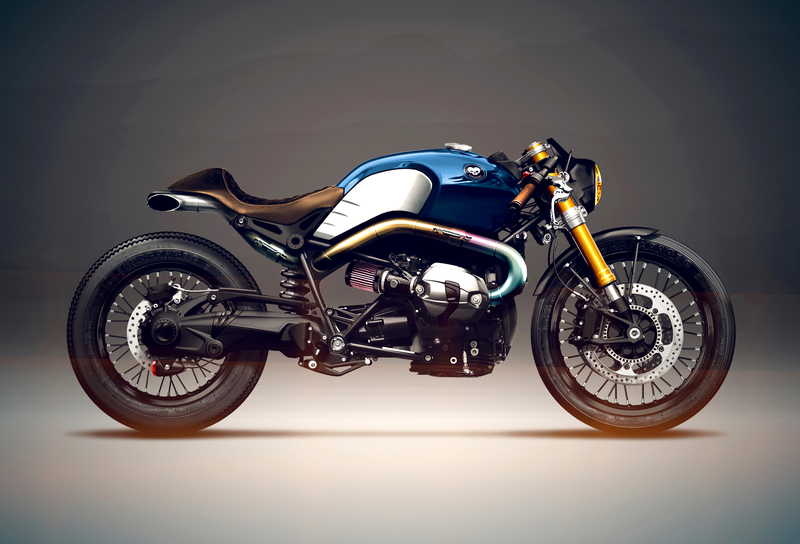 This BMW 1200 R Ninety is a custom design bike belonging to the first ten Bonesheart Specials Edition of 2017.